Good explanation Remy. In businesses both categories of things and facts of business are created by businesses and so there may not be a clean line dividing (separating them). 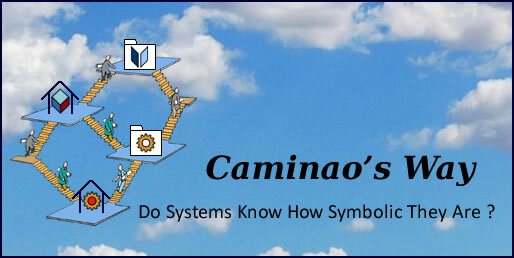 We find this in many class diagrams of natural beings and things and manmade objects. I am not sure if that problem is resolved in any specific way. Problems begin when the definition of categories is affected by rules. For instance, a rule governed by a partition may necessitate the introduction of sub-types which wouldn’t be necessary otherwise. Note: if, as it seems to me, a correct CIM data model by definition fully and consistently defines all relevant conceptual categories (classes), then the answer would have to be “yes”, I believe. Similar argument would apply to PIM.